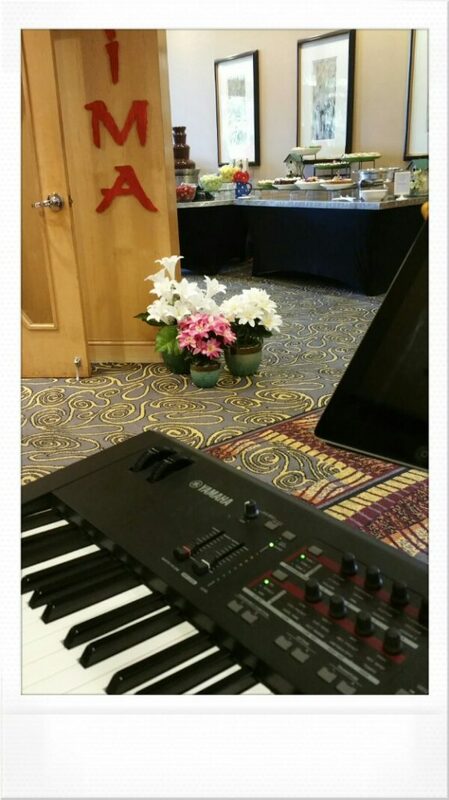 Yes–I played the piano and sang for almost 10 hours yesterday! I thought it was really fun actually–A total BLAST! so that as I played and sang the music was going into 4 or 5 rooms of diners at the same time. Cool! After that I drove up to Valencia and played at the very packed out Larsen’s Steakhouse from 5:30-9pm well truthfully I played til almost 9:30. 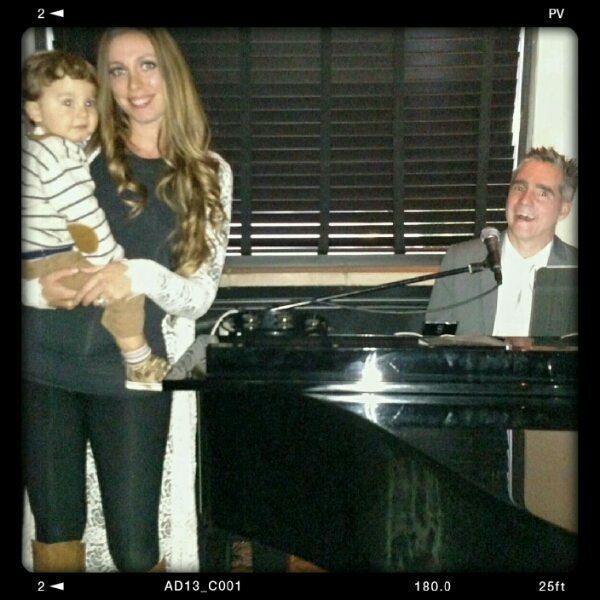 I Love Moms, babies and Pianos…so much!